Huge Savings Item! 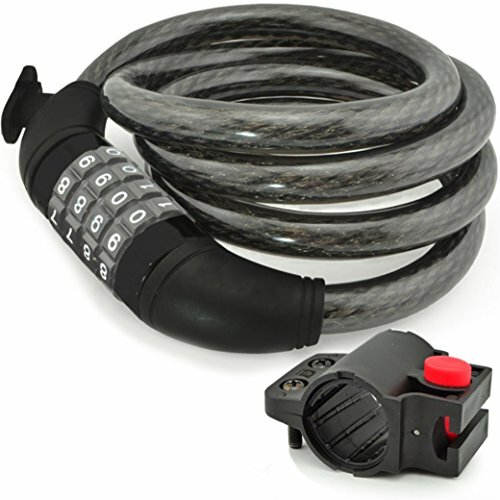 Save 14% on the Aduro Sport Bike Lock Cable, 4-Feet Bicycle Master Cable Lock with 4-Digit Combination Lightweight Bike Chain Lock by Aduro at Joes V Cycle. MPN: S-CL4-01. Hurry! Limited time offer. Offer valid only while supplies last.